Launch on AWS or Azure now from $1.52/hour. 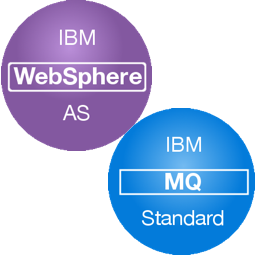 This AMI contains a ready-to-run WebSphere base image v7.0 and MQ v7.5. 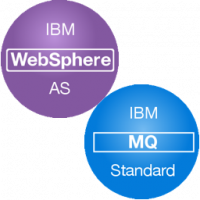 In order to use this image, you need to launch it with your selected type, and log in via SSH to configure MQ and activate (start) the WebSphere and MQ services.